The last wild wolf in California was killed in 1924 but In September 2011, a young wolf, known as Wolf OR-7 made a journey of 1900 km from his pack in Northeast Oregon all the way to California. In spring 2014 a small Wild Peace Alliance expedition team will attempt to follow the route that the Wolf OR-7 took from northeast Oregon into northern California following the GPS track. 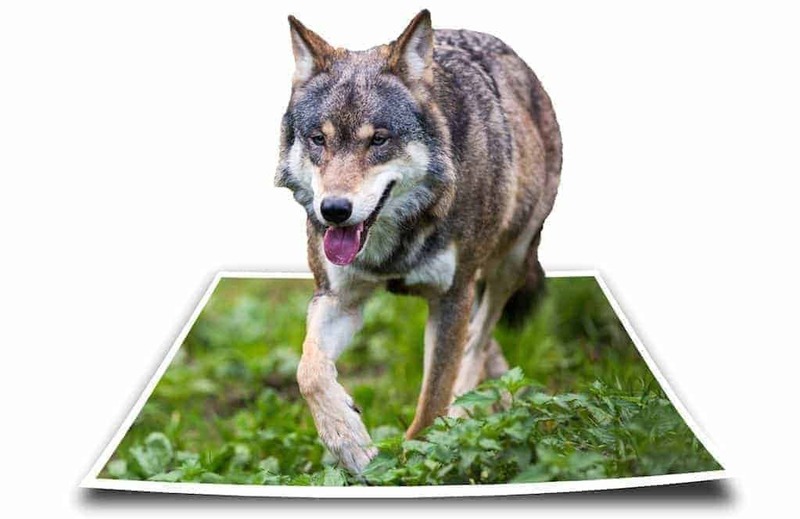 Their aim is to raise awareness for the precious human/wolf coexistence and celebrate the wild lands where Wolf OR-7 traveled. It is an adventure across mountains, desert highlands, and forests by foot and mountain bike to celebrate the remarkable journey of an ordinary wolf. Wilderness is full of surprises!! !